The first time I heard of Twitter, I was of the impression that this was just another fad. Now, after several months of using Twitter, my opinion has changed. Twitter has morphed into a platform of communication where people share their experiences and ideas in 140 characters! At times it is so refreshing, compared to going through a long blog post! So, the trick with Twitter is to filter out the noise and pick up what you want, otherwise it’s just a massive chat room with people talking their minds off. Being an ardent photography nut, I follow several personalities on Twitter and now there are even photography sites on there. Let’s look at some interesting people and photography sites on Twitter. There are several photographers on Twitter and, depending on your interest in photography and the interestingness of their tweets, you can select whoever you'd like to follow. Remember that this is just another way of learning with a lot of fun thrown in. These are a bunch of photography enthusiasts that I recommend following, also watch out for "Follow Friday" recommendations. It's a feature where people you follow recommend other interesting people to follow! 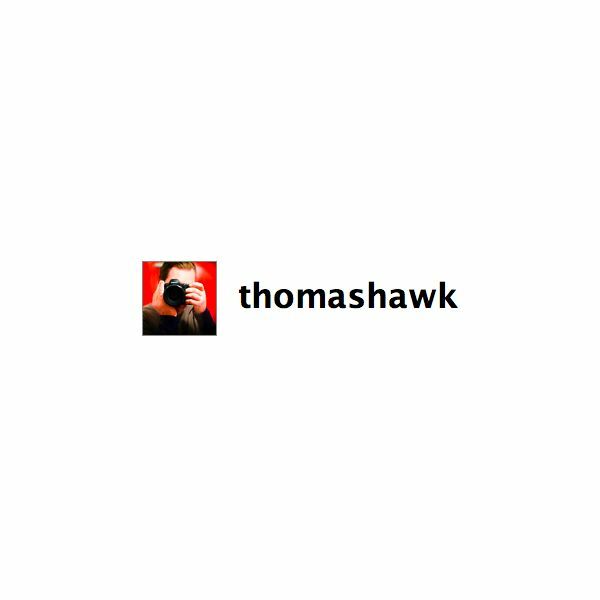 Thomas Hawk – Thomas hawk is one of the prolific photographers on the planet and there is always something interesting to learn from his tweets. 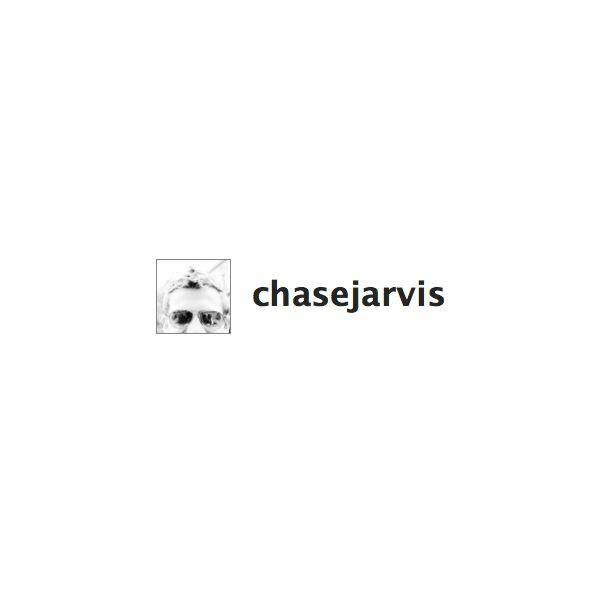 Chase Jarvis – If you’re into photography and have been using the web for a while there is no way you would have missed Chase Jarvis. His blog is an interesting place to learn a lot of tips and tricks and he constantly posts videos and interesting links worth checking out. 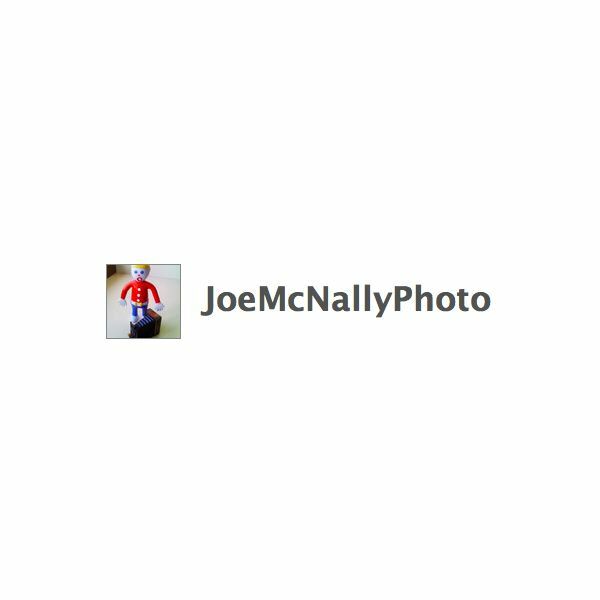 Joe McNally – If you’ve seen any of the Nikon ads or catalogs, chances are you’ve seen Joe’s work. This guy does magic with flash strobes and has an entertaining nonchalant way of expressing himself. His books "The Moment it Clicks" and "The Hotshoe Diaries" are bestsellers, need I say more? 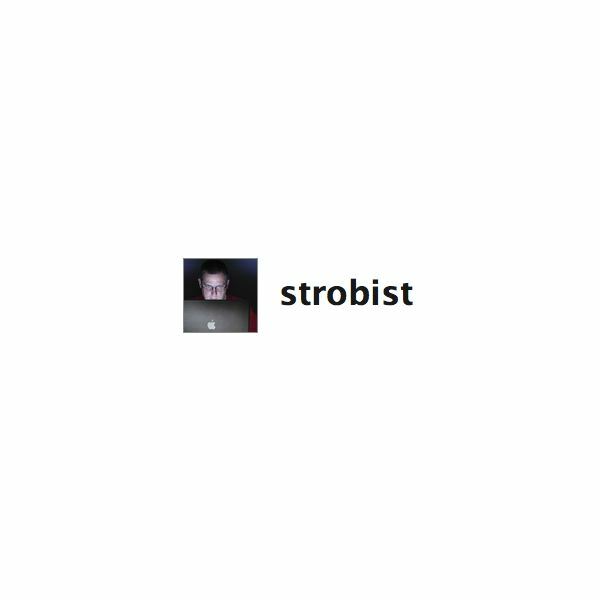 David Hobby aka Strobist – David Hobby is a popular name in flash photography and his strobist blog is a treasure trove of information on flash photography. 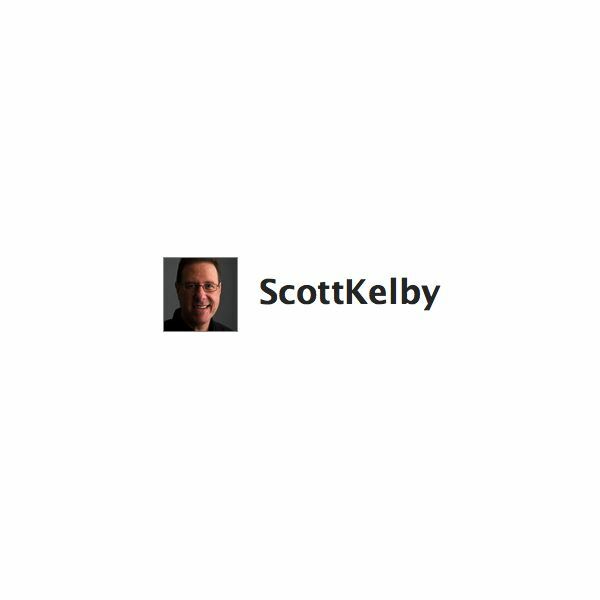 Scott Kelby – Scott Kelby is a big name is educating photographers. His books, like the one reviewed here, are just fabulous and unquestionably bestsellers. He is always doing something interesting, read up on the upcoming Scott Kelby World Photowalk ’09. 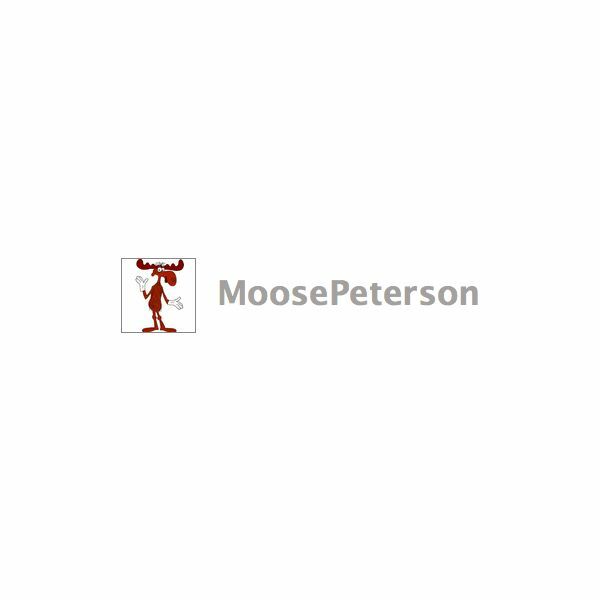 Moose Peterson – Moose Peterson is a popular wildlife photographer and his blog is just filled with information about everything photography related, from reviews to tips and tricks. 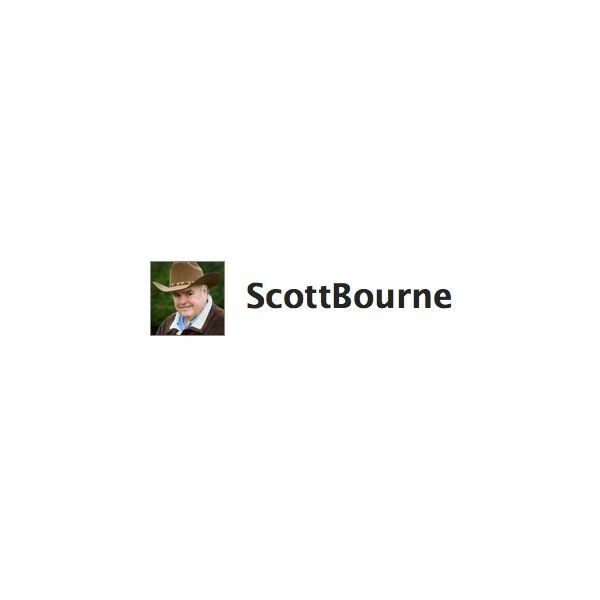 Scott Bourne – Scott Bourne is a wildlife photographer specialising in bird photography, he also hosts several podcasts and writes for Photofocus. He is a great photographer and best of all, there is always something that he is giving away to his Twitter followers. Just follow him and you’ll see! Now look who’s jumped onto the bandwagon! Popular photography sites now have their presence on Twitter as a way of gathering more readership to their sites, as well as to keep in touch with their readers. Most of all they give out great links, titles of upcoming articles and other tidbits of information that saves you the time of visiting their home page for new updates. 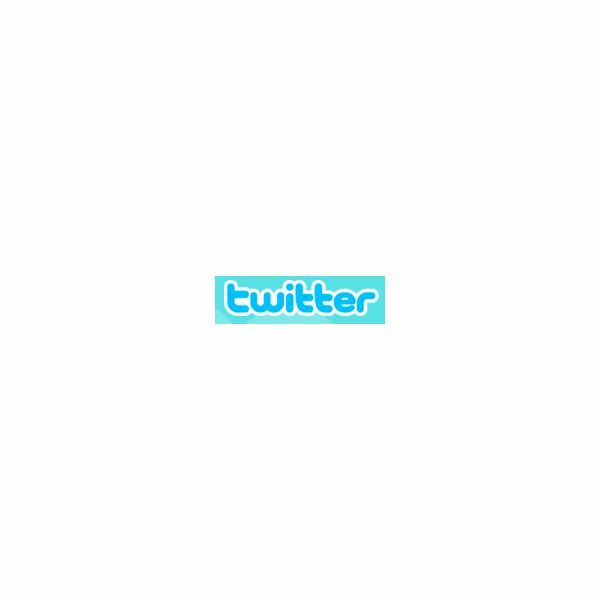 Here a bunch of popular photography sites on Twitter. 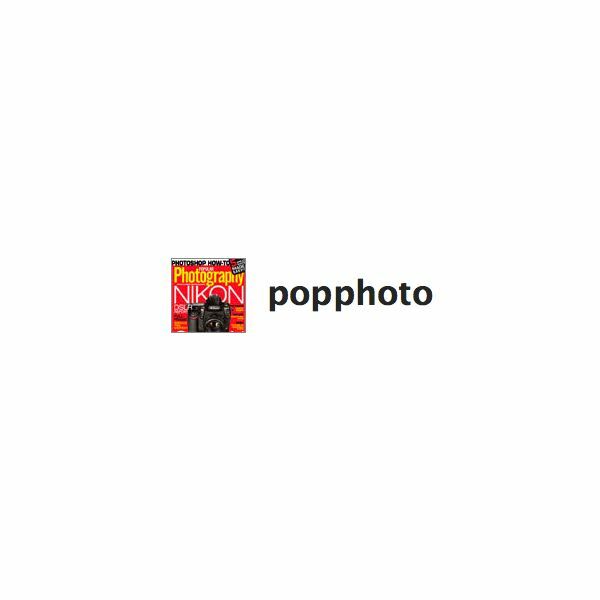 Popphoto – Popular Photography has been one of my all time favourite photography magazines and they put out titles of their upcoming articles, link to interesting pages and, of course, link to other interesting photography related stuff. 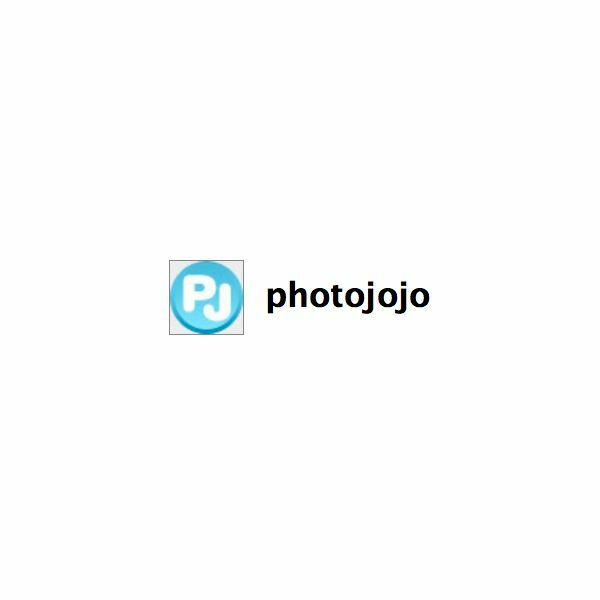 Photojojo – Photojojo is the go-to site for all cool projects on photography especially DIY stuff. They also provide great practical tips and offer interesting stuff for sale in their web store. Twitter is a great place to catch up on all they have to share. 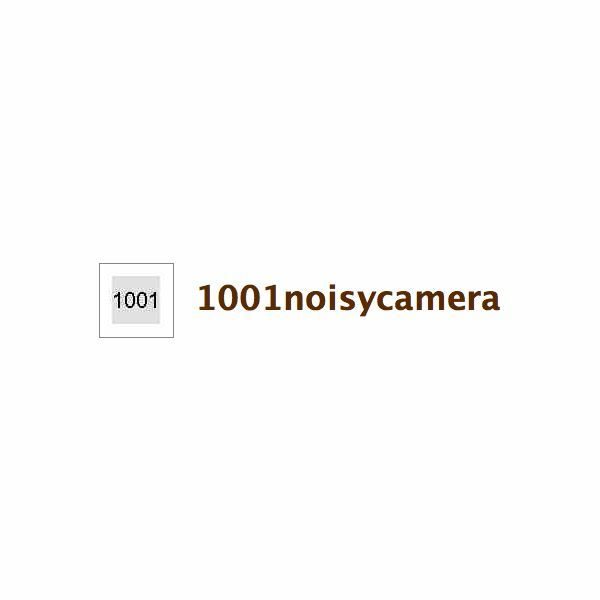 1001noisycamera – This is a site that posts some of best offers your can get on photographic gear, reviews and generally all stuff related to photography enthusiasts. It’s a treasure trove of resources that keeps you up to date on everything happening in the photography industry as well as on the web. 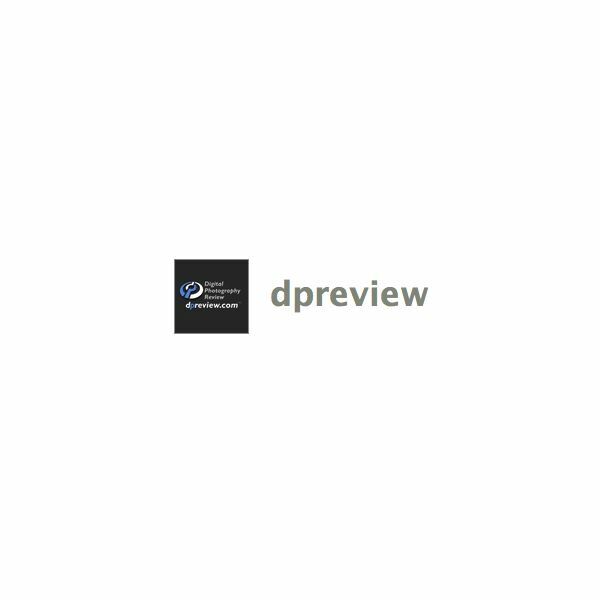 DPReview – DP Review is an all time favourite of mine and, in fact, anybody remotely interested in photography has probably visited this site at some point or another. It has one of the most comprehensive reviews ever of photographic gear and offers enthusiasts all the information on the gear they are interested in. Digital Photography School – Digital Photography School, as the name suggests, is the go-to place for all things digital photography. It’s one of the blogs that gives your everything from techniques, tips and tricks, book reviews…the list is just endless. 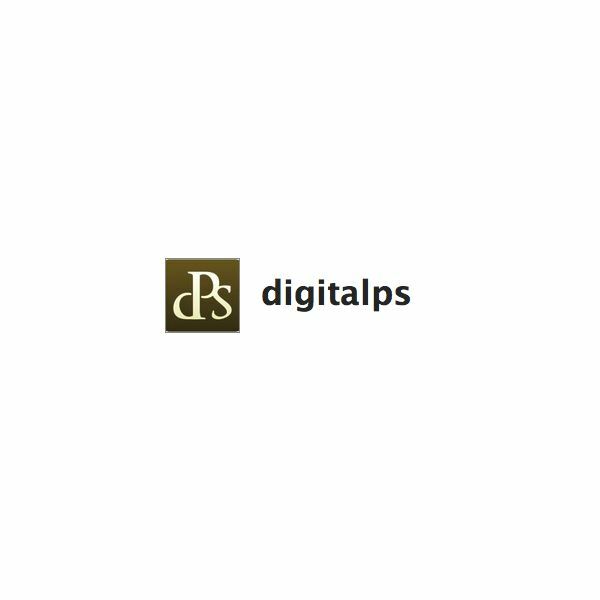 Now that DPS is on Twitter you can keep up with their blog posts and other updates constantly. 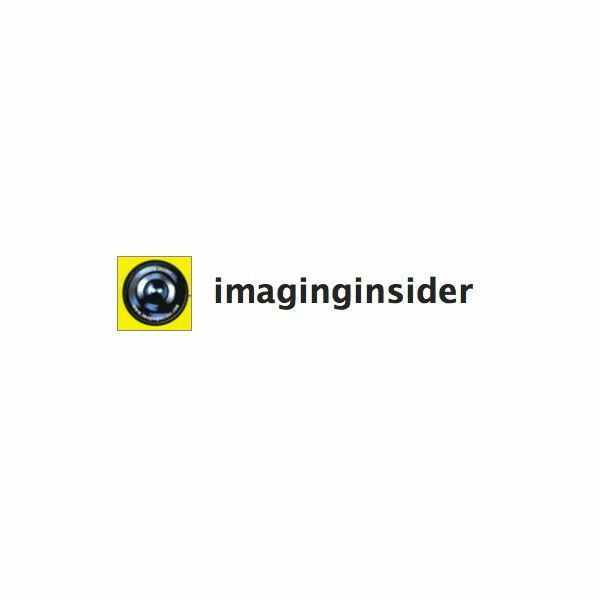 Imaging Insider – Imaging Insider provides camera reviews, new camera releases and great gear information for photographers and is one of the popular photography blogs around. Update: There is a new database like page which lists and refreshes regularly showing all the Photography folks on Twitter, the page can be accessed at Photocritic’s Photographers on Twitter, although I have to warn you that there are too many entries in there and it mind be a little difficult to find people.A better solutiont is to find and follow people on the Twiiter directory pages called Wefollow. It has a listing of most influential Photographers on Twitter, which frankly makes ore sense to me.